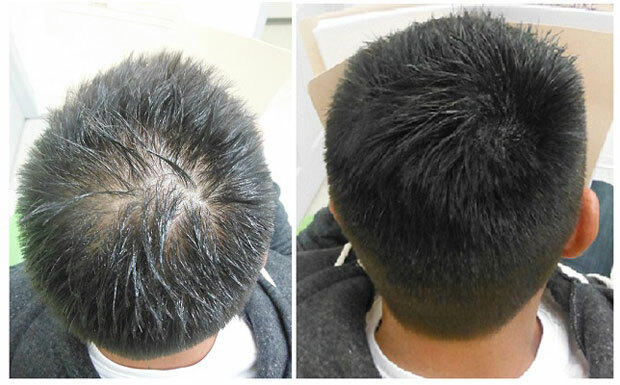 Vancouver Paramedical Clinic is a leading scalp micropigmentation provider in Vancouver, Canada. 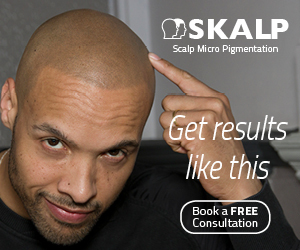 Offering a full suite of SMP-related services, VPC also offer training for those wishing to start a new career in scalp micropigmentation. VPC joins a growing number of clinics establishing in Canada, and is cementing its position as Canada’s number one provider. Our readers and followers from Canada may recall a couple of posts I made recently about the various SMP providers in Canada, as well as the recent introduction of DeAnna O’Brien of Vancouver Paramedical Clinic. Given the substantial level of interest these posts have attracted (2700 combined views and counting), I thought it appropriate to review VPC in full for the benefit of those considering scalp micropigmentation options in Canada. What makes this provider different? Vancouver Paramedical is undoubtedly the longest established and most experienced scalp micropigmentation provider in Canada, first opening its doors in 2004. With a background in permanent makeup, company founder DeAnna was asked by a friend to conceal a hair transplant scar using micropigmentation, and after many years of research and ongoing development, the Vancouver Paramedical Clinic was born. The VPC clinic takes a very ‘medical’ approach. Whereas at many SMP clinics you would expect to walk into a salon-like environment, their offices in Vancouver look and feel very much like a hair transplant clinic or similar operating theater. 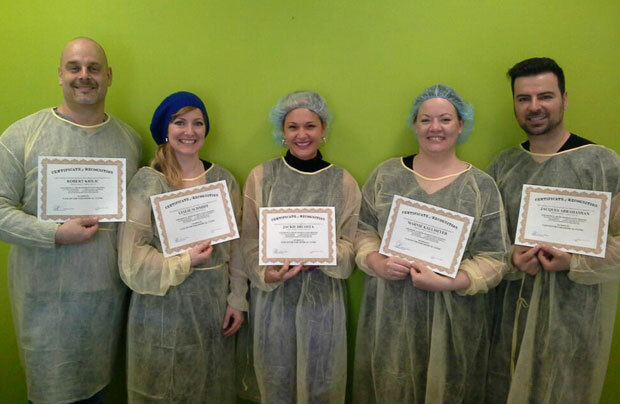 The highest standards of medical hygiene are therefore maintained at all times. Session times are also different to some other providers. 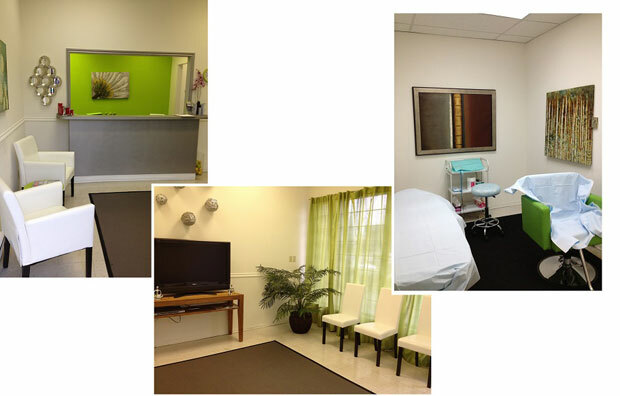 VPC state that most clients need two sessions, each lasting 3-7 hours each. Topical numbing creams are made available on-site for those clients who request them, so if you are concerned about the level of discomfort, there is no need to take your own. Whereas most providers offer treatments only, VPC doubles as one of the worlds few scalp micropigmentation training academies. They operate a five day training programme with classes of up to six students at a time, enabling the next generation of SMP technicians to start new careers in this sector. Paramedical micro-pigmentation is NOT the same as permanent makeup. Very different techniques and needles and supplies are necessary to ensure a 100% natural outcome to our treatments. However, the skill set that you acquire during your training will allow you to understand the principals and practice permanent makeup if you choose to do so. We do not teach permanent makeup but the level of skill we will teach lends itself to easily transition. Very good indeed. What follows is a selection of before and after photographs featuring some of their recent clients. Does Vancouver Paramedical Clinic offer a guarantee? Yes. All treatments are covered by a 12 month guarantee period, enabling free touch-up sessions after your second paid-for session. In addition to scalp micropigmentation for general hair loss and for scar revision, Vancouver Paramedical Clinic also offers a number of complimentary services. These include dry needling, a process similar to using a Dermaroller to help flatten scars prior to treatment, and low level laser therapy, a more powerful clinical version of the laser used in products like the HairMax Lasercomb.